Richard Turner: A Life in Music, crowd-funded by the London jazz community and directed by Rob Cope. Richard Turner was shifting the community of the London jazz scene; showcasing international names in intimate spaces and bringing musicians of the capital together to drive the genre. When he died suddenly at age 27, it was a shock, not only to those around him but also to the scene of which he had become such a key member. ‘Richard Turner: A Life In Music’ comes at the hands of Rob Cope and crowd-funded by the London jazz community who premiered the film at Leeds College of Music and the Royal Academy of Music on the 11th April to a packed out room of family, friends, media and members of the music industry. “I realised there was an opportunity to create a film about Richard’s life. 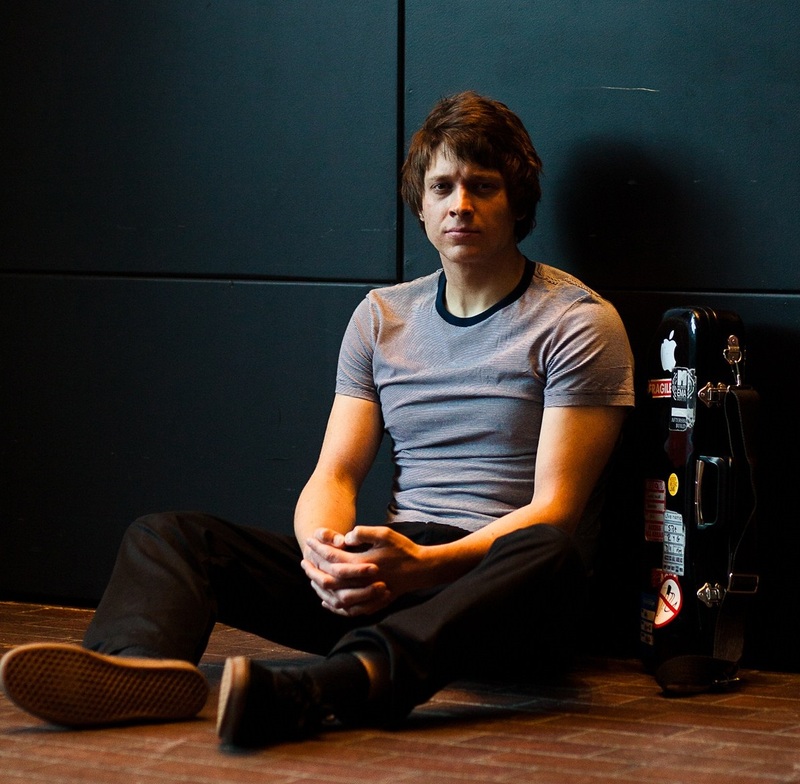 It’s a remarkable and largely untold story” commented, filmmaker and saxophonist Rob Cope. Beginning with photos and interviews describing Richard at a young age, the film moved chronologically from the beginning of his life through chapters of some of his finest achievements. Christine Turner spoke of her son with a wonderful smile, reflecting on the happy memories of his growing up in Leeds, in the North of England with his many childhood talents and a sudden decision that he wanted to play the trumpet. It was clear to say that he never looked back. In addition to his early life, we were also shown the many steps he took educationally through various renowned musical establishments. 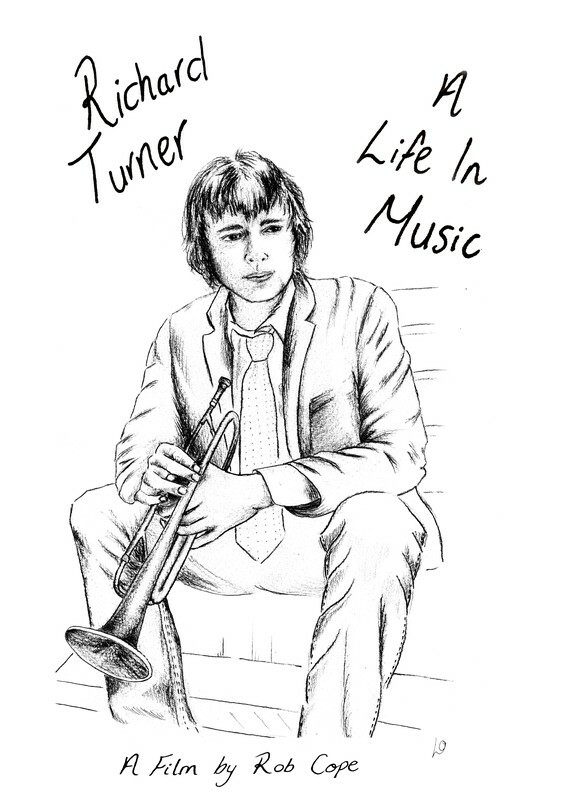 With a decision to study a foundation course at the Leeds College of Music; so began Turner’s immersion in jazz and the network of musicians that he built himself around - he was truly in his element. With self-belief that he wouldn’t be picked for the only place available for trumpet at the Royal Academy of Music, he was of course shortly told that he was to be wrong. 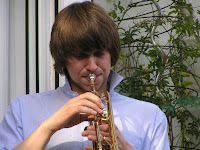 Jazz Educator and Trumpeter Gerard Presencer stated that without doubt, Taylor was the right choice that year, as people around him viewed him as a mature player for his age. Having this space for learning allowed Turner to become the renowned player he was for his generation and we were shown that this was only the beginning. Next came the creation of his contemporary jazz quartet Round Trip. 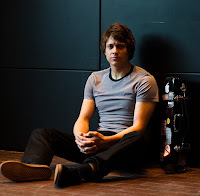 Richard’s exploration into the world as a working-musician led him to convince landlady Wendy Clare of the Constitution Pub to allow him to set up a jazz club in the basement of the venue. Showing various clips of bands playing in the intimate space as well as interviews discussing the experiences of packed out rooms, we were shown the authentic feel of the venue that Turner created and allowed to flourish. These personal accounts from musicians, housemates and friends described to us the personal relationships that Turner had formed and of the love that these people had for him. Visiting the prestigious Royal Academy of Music, it felt right to watch the stories of Turner in the halls that he himself walked. Gaining a glimpse into his life and his musical achievements, we were shown a human who was held dearly, not only by his friends and family but also by acquaintances and teachers, colleagues and press members. It is important to remind ourselves of how much we must appreciate those around us and it is important to commemorate the lives of wonderful people when they pass onwards from us. ‘Richard Turner: A Life In Music’ will be released worldwide in May and be sure to listen to the self-titled album by Round Trip.